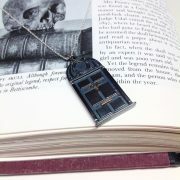 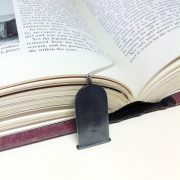 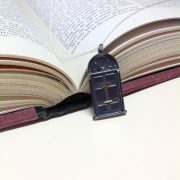 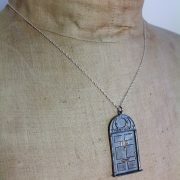 Our cast silver 221B Baker Street door pendants are inspired by the iconic front door to Sherlock Holmes’ home address. 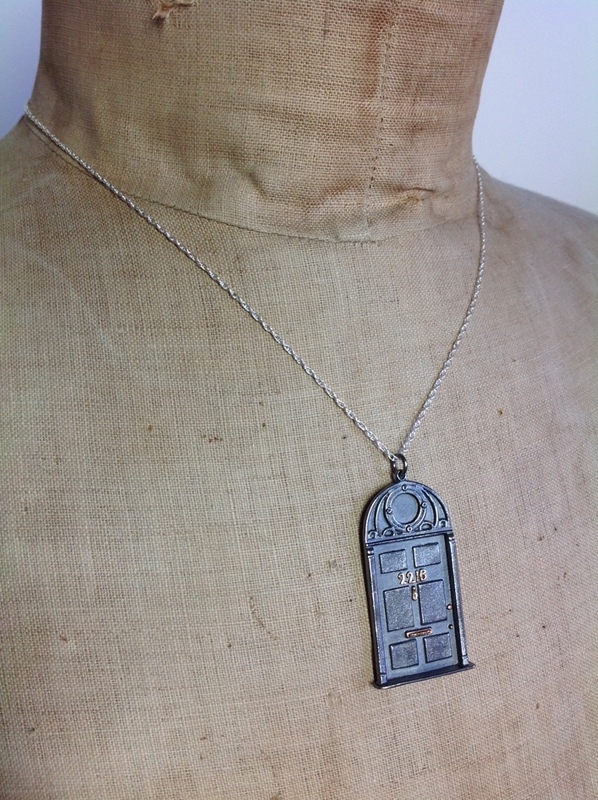 Solid sterling silver, oxidised to emphasise their gothic style, the door numbers, knocker and letterbox are highlighted with gold plate giving it a luxe finish. 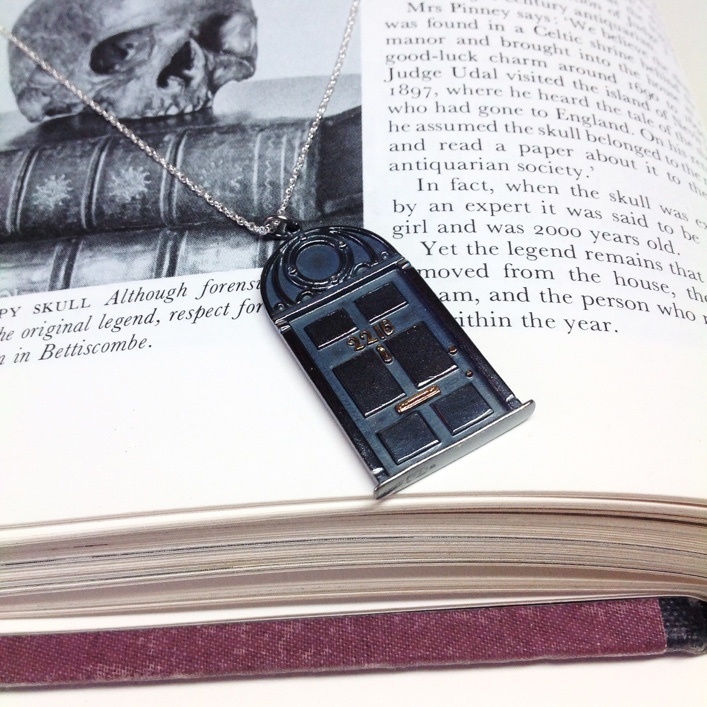 These pendants have proven not only popular with the fans, but can often be seen on series producer, Sue Vertue at many SHERLOCK related events. 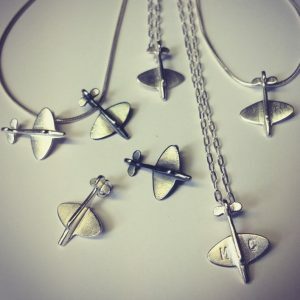 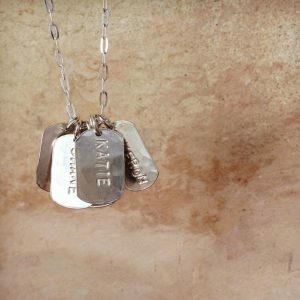 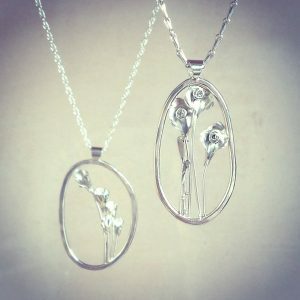 The pieces are hung on a choice of three different length chains, 16″, 18″ or 20″ in sterling silver. 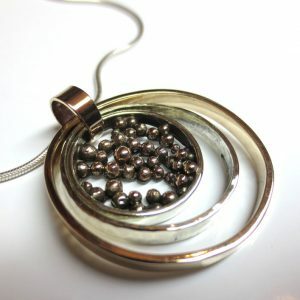 For care instructions please visit Jewellery Care .